This CD Project was produced with the help of many people from at least four different countries. 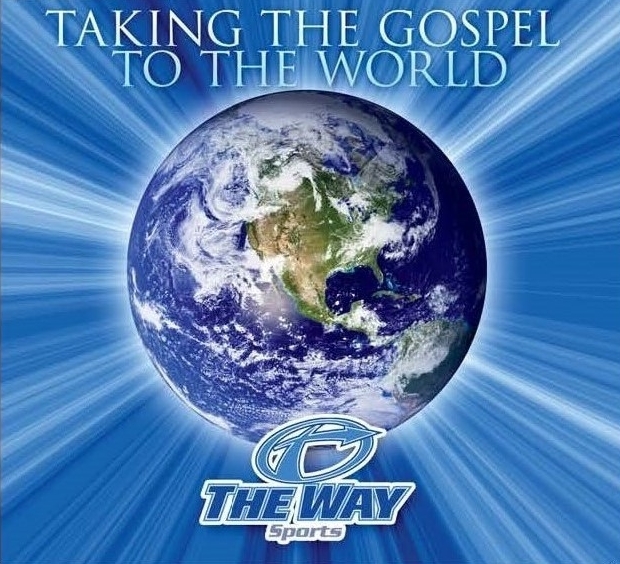 The thinking behind this project was to put the Gospel message into a format that would allow athletes who come to our camps to take something home that tells the story of Jesus. If you received a copy of this CD from one of the coaches or athletes on the trip and have questions, we would like to help. Please fill our the form below and we will be in contact with you. If you would like for us to pray for you, or maybe you would like to know how to follow Jesus as Lord and Savior, please fill out this form and we will be in touch with you. Fill out this form if you would like more information about the message on this CD.